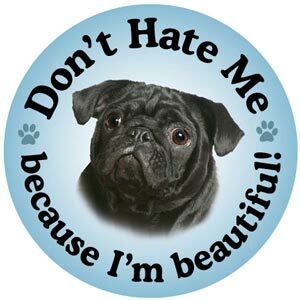 "Don't hate me because I'm beautiful" 5 7/8 inch round Magnet! 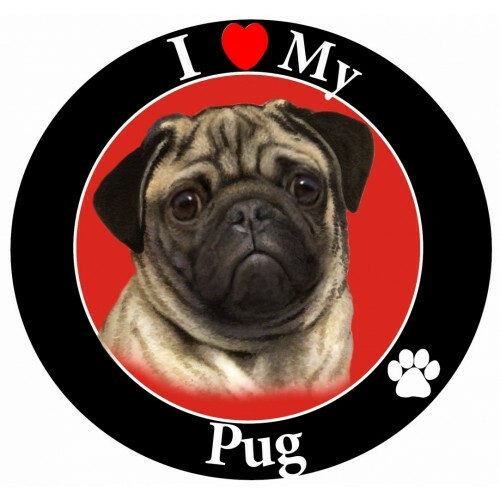 This is beautiful artwork on this magnet and it will stick were ever a magnet can stick. 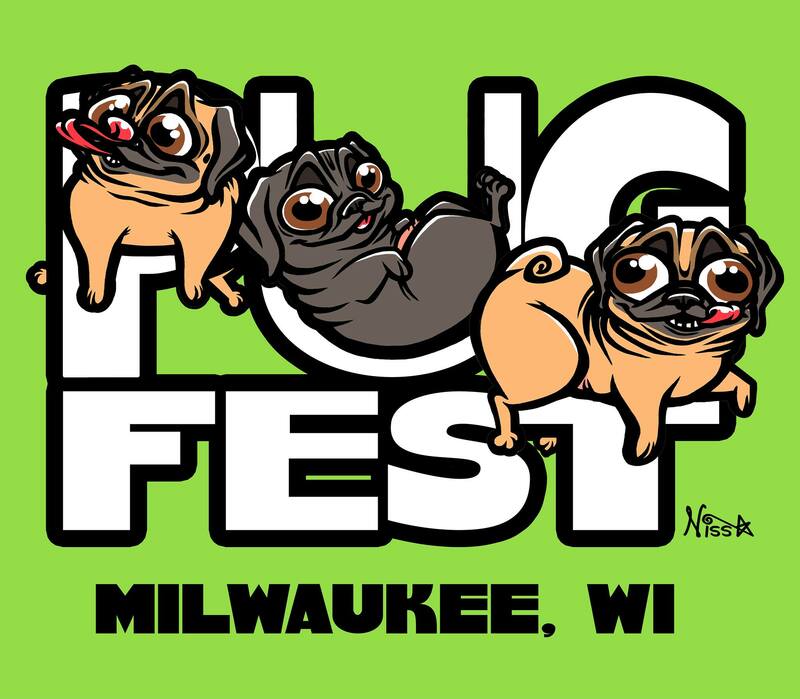 Show your pug pride and make a purchase. 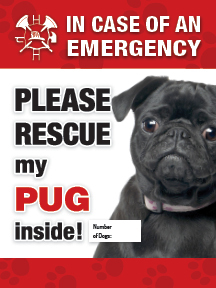 All proceeds benefit the pugs at Pug Rescue Network. Free shipping USA only!! 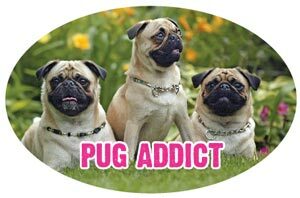 Pug Addict. 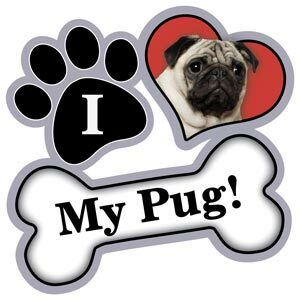 Yes we have that one covered, lol! This magnet will still any where a magnet could. 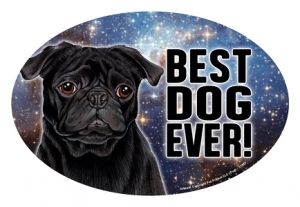 Put it on your car, locker, fridgerator. 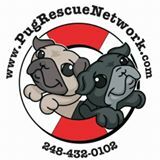 Help a pug in need at Pug Rescue Network and make a purchase:o) Free shipping. 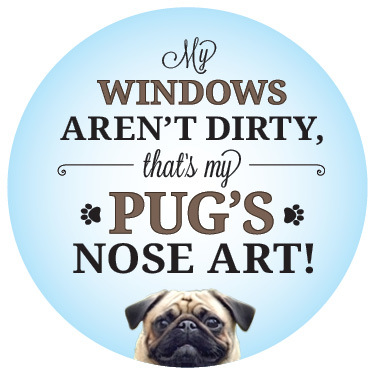 Size: 8.75" x 4" Auto Paint Protector back coat 25 mil, vinyl coated magnet and will stick any where a magnet can stick! 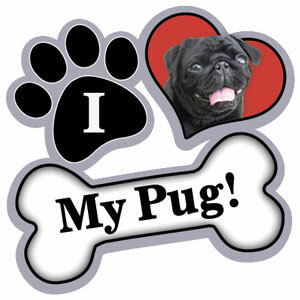 Show your pug pride with this magnet! Free shipping too. 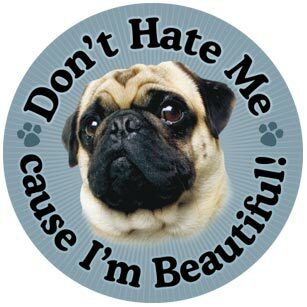 Don't hate me because I'm beautiful 5 7/8 inch round Magnet! 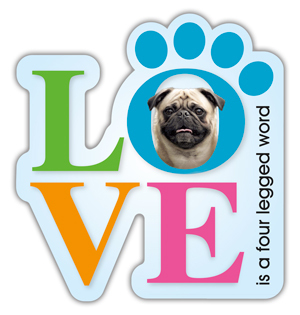 This is beautiful artwork on this magnet and it will stick were ever a magnet can stick. 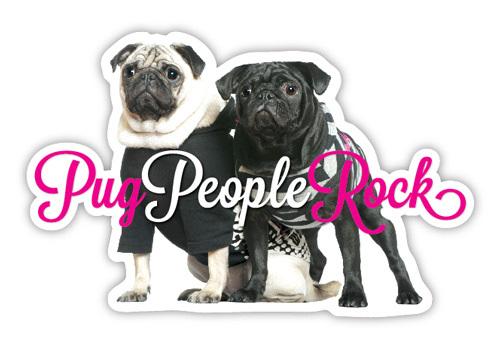 Show your pug pride and make a purchase. 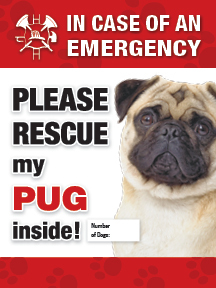 All proceeds benefit the pugs at Pug Rescue Network. Free shipping!